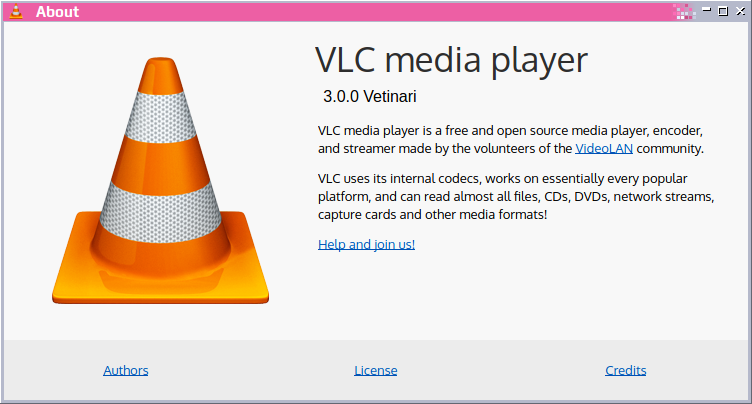 VideoLAN and the VLC development team are releasing VLC 3.0.0 "Vetinari" for Linux, Windows, OS X, BSD, Android, iOS, UWP and Windows Phone today! This is the first major release in three years. It activates hardware decoding by default to get 4K and 8K playback, supports 10bits and HDR playback, 360° video and 3D audio, audio passthrough for HD audio codecs, streaming to Chromecast devices (even in formats not supported natively), playback of Blu-Ray Java menus and adds browsing of local network drives. More info on our release page. that will be the last working version for quite a few systems. it should work, but not without limitations. libVLC support for Windows XP is deprecated. You _really_ should upgrade to a more modern Windows version! * Windows Vista (all versions) without Platform Upgrade is not supported. 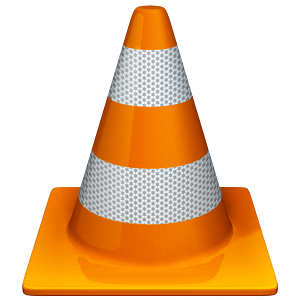 * 64bit version of VLC for Windows is recommended. * Linux support requires now a kernel newer than 2.6.26. * Mac OS X 10.6 support is now removed. You need OS X 10.7.
by default. Use --list-special-files to include them back. 5.1/7.1 channels and float output, depending on the Android version. messages in syslog. With --syslog, errors and warnings will be sent only.